About the construction of the Turkmen section of the Turkmenistan-Afghanistan-Pakistan-India (TAPI) reported on the Cabinet meeting held the day before on digital video, the Chairman of the state concern "Turkmengas" Myrat Archaev. Having heard the report, Gurbanguly Berdimuhamedov stressed that the effective use of the richest natural resources available to Turkmenistan is the most important condition for the successful implementation of large-scale programs deployed in the country aimed at ensuring the dynamic growth of the national economy, improving the welfare of the population. 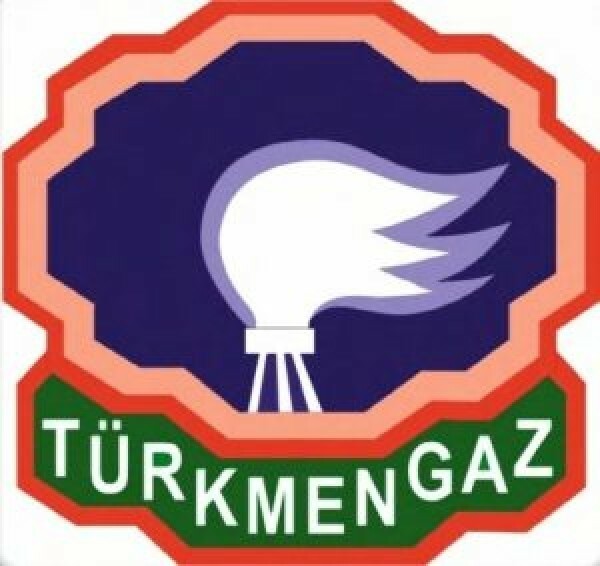 Expressing dissatisfaction with the work carried out by the state concern "Turkmengas", the head of state demanded that M. Archaev correct the existing shortcomings as soon as possible, keep under constant control the progress of the implementation of large investment projects designed to strengthen the country's position in the international energy markets.